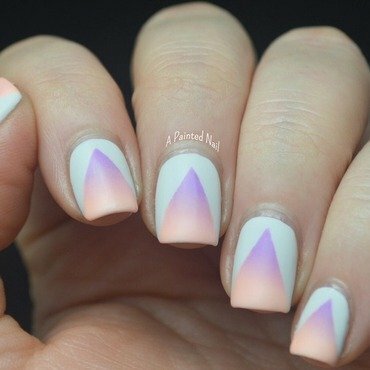 Visit apaintednail.com for more info! Visit apaintednail.com for more info. Twinsie Tuesday prompt: Stripes. Visit apaintednail.com for more info. 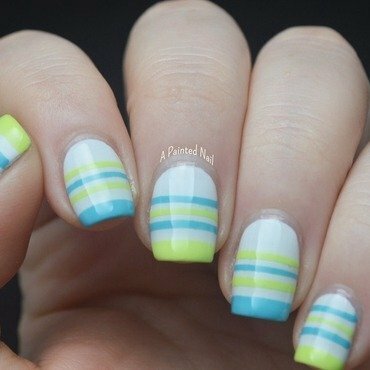 Visit apaintednail.com for more info. Happy 4th of July! Twinsie Tuesday theme Skittles. 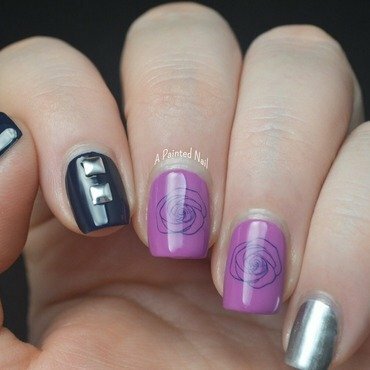 Visit apaintednail.com for more info. OPI Where Did Suzi's Mango? Stamped with MoYou London. Visit apaintednail.com for more info. Twinsie Tiesday theme. Visit apaintednail.com for more info.